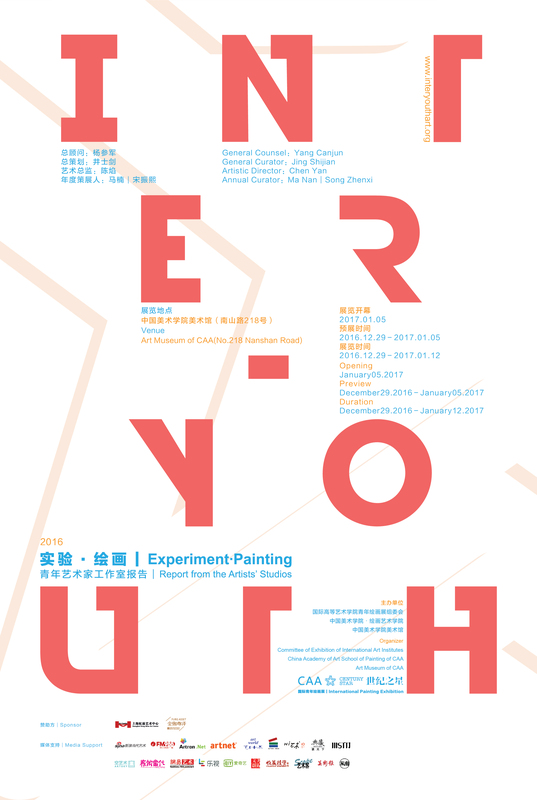 The 2015 Inter-Youth International Painting Exhibition sets subtopics of “In and Out of Mysteries”, “The fictitious Present” and “Jungle Growth” to outline the overall status of young artists. From the diversity of selected works, it focused on the theme and tried to realize it through mounting the exhibit and create a “translucent” atmosphere. The 2015 Inter-Youth tried to open the platform resources, and to extensively explore the work frame as well as modes of cooperation. 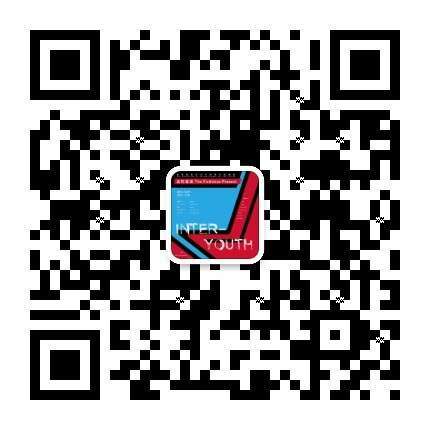 2016 Inter-Youth will continue the previous work methods, and optimize the architecture logic, hope that through the integration of exhibition themes, works and forms, the formation of a true organic platform integration model. This model has three characteristics: the establishment of topics, a wide range of solicitation, an organic platform. How can an extensive call for works can also form a theme exhibition? It requires the organizing committee to fully demonstrate ready early in the solicitation announcement that accurately convey the requirements. Most of the selection exhibitions have no theme or too broad a theme. Yet the Inter-Youth hopes to dig through the theme of painting, the language of painting and its context, and through the persistent annual art project to stir discussion. Inter-Youth adhere to the solicitation selection, in order to make the process of the exhibition public. That is, the use of evaluation mechanism is to replace the curator’s list, so as to continue to open the issue of painting. And finally through exhibitions and art projects to invite the public to participate in, and to witness a number of representative works as the verification and falsification of the theme. Over the same period, each Inter-Youth will also host seminars and publish catalogues, so that the discussion can continue fermenting in other media. The Inter-Youth hopes to inspire bold experiments while putting forward the question and driven thinkings of depth, and finally form the overall reform of the revolutionary transformation. The 2016 Inter-Youth’s theme is “Experimental Painting: Reports from the Artist’s Studio”. We will present different dimensions of personal studios, academic studios and collective studios in order to examine the connotation of studio as Chinese “Shu Zhai”, a space of zeal and study. And further extend its definition to a “dynamic space in motion”, a “curiosity box”, and finally a “information terminal”. From the assembly to the appearance of abundant materials and works, we can see that in the new media environment artists’ studios is undergoing with subtle changes. The walls of the young artist’s studio are more penetrating into the respiratory and social public space and becoming a semi-translucent space, therefore, the relationship between the artist and his/her materials also changed fundamentally. Finally, through the selected works and their overall production environment, we hope that the exhibition allows the audience to experience the most intuitive changes. This entry was posted in 艺术资讯 and tagged 展览 by 《美术文献》. Bookmark the permalink.